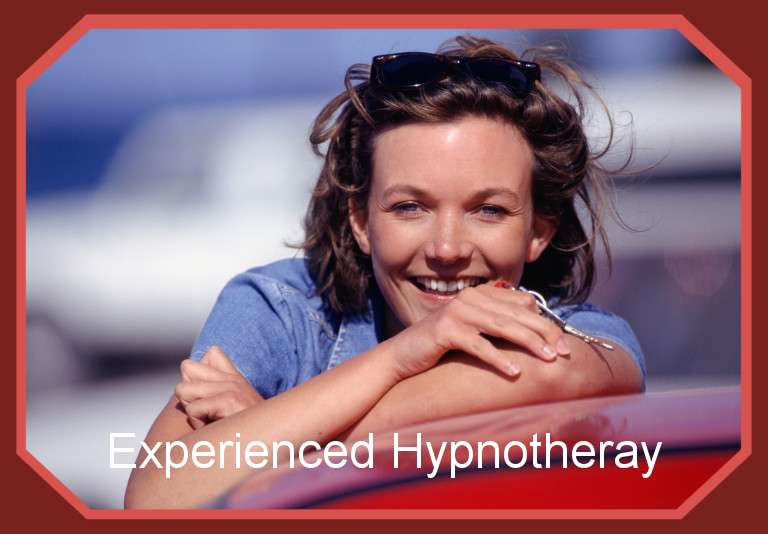 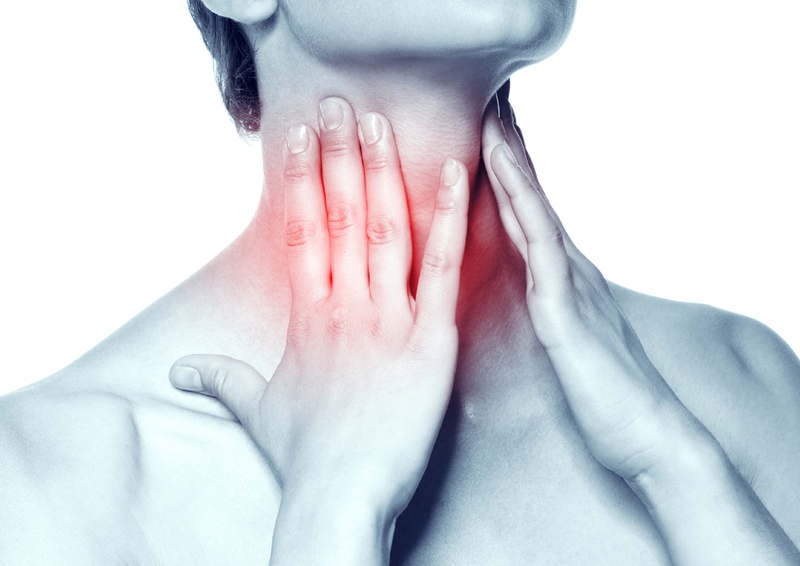 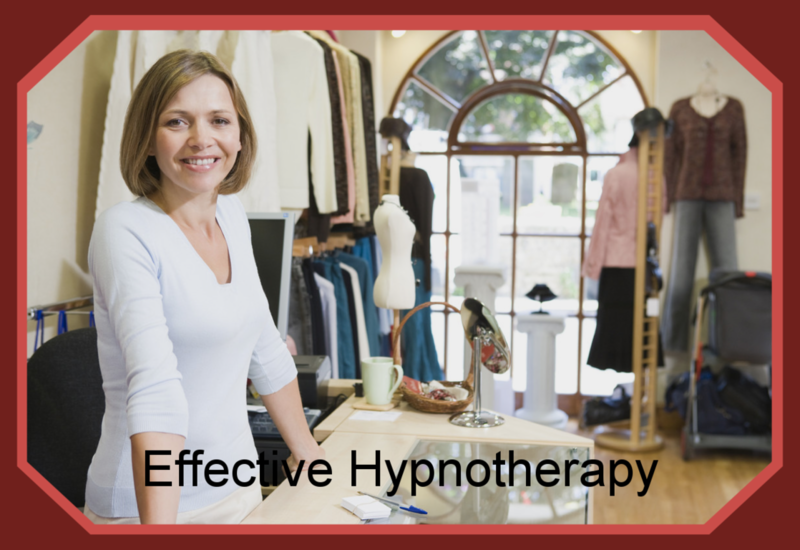 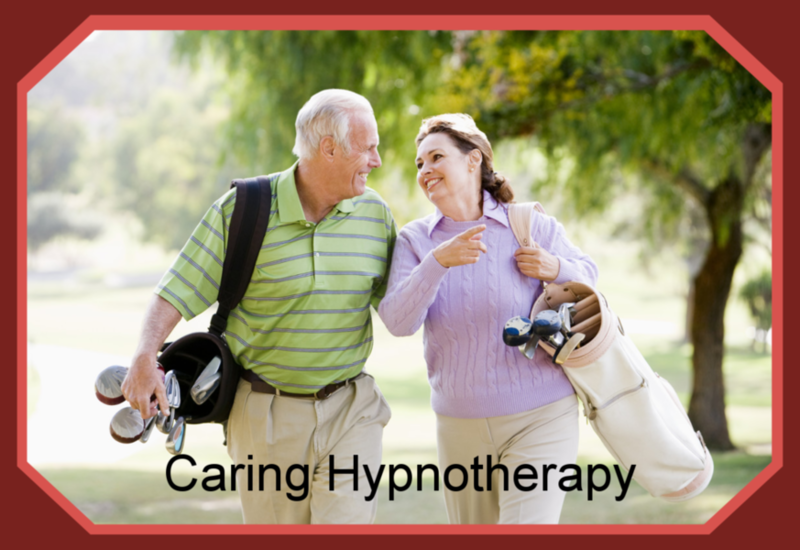 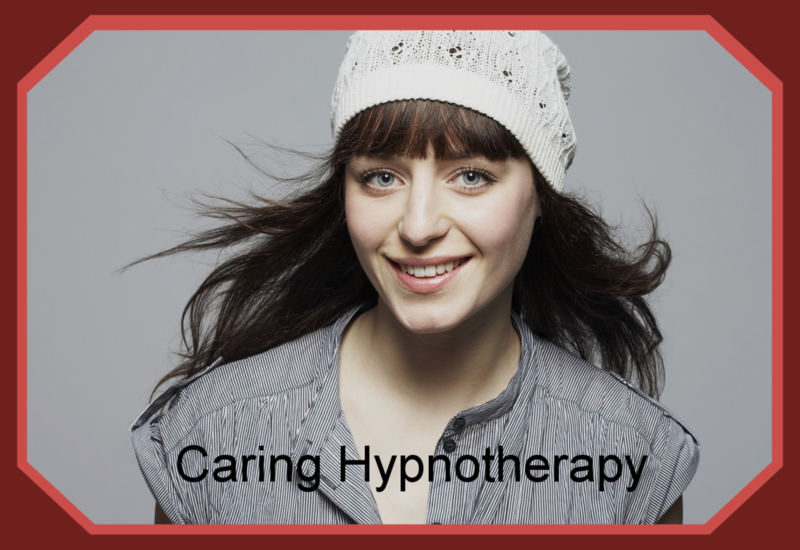 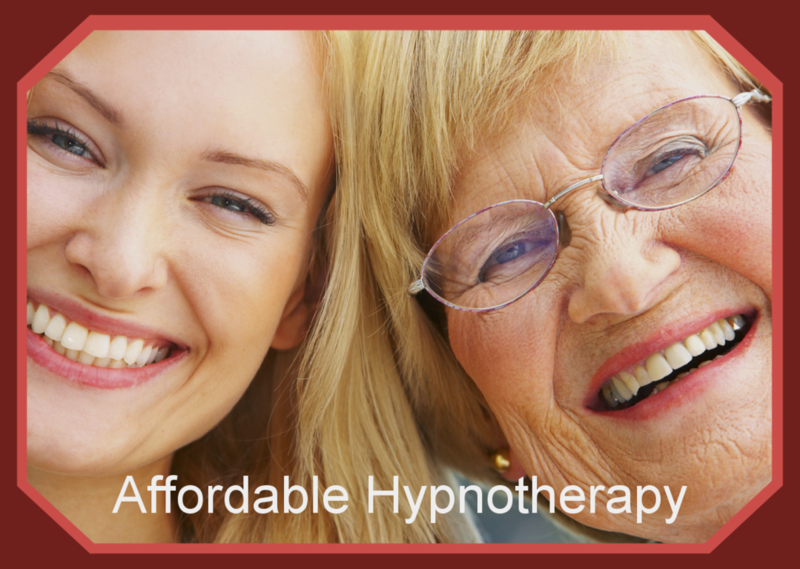 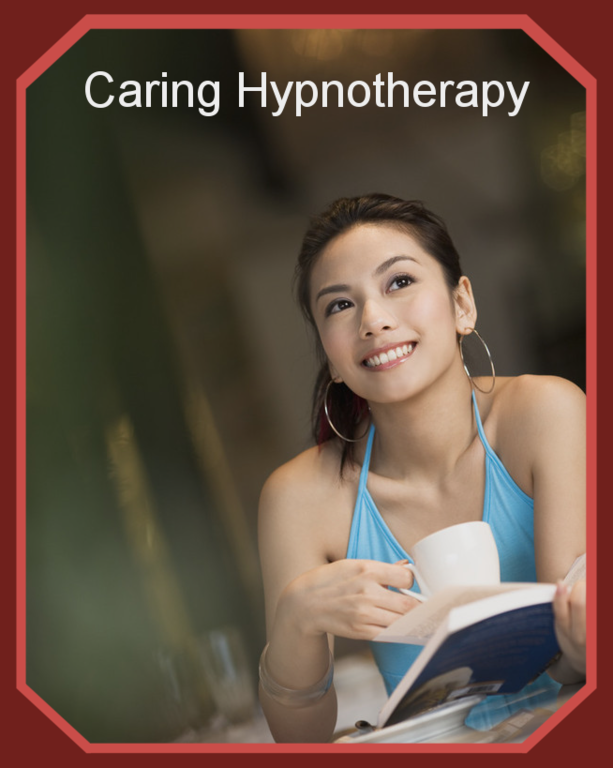 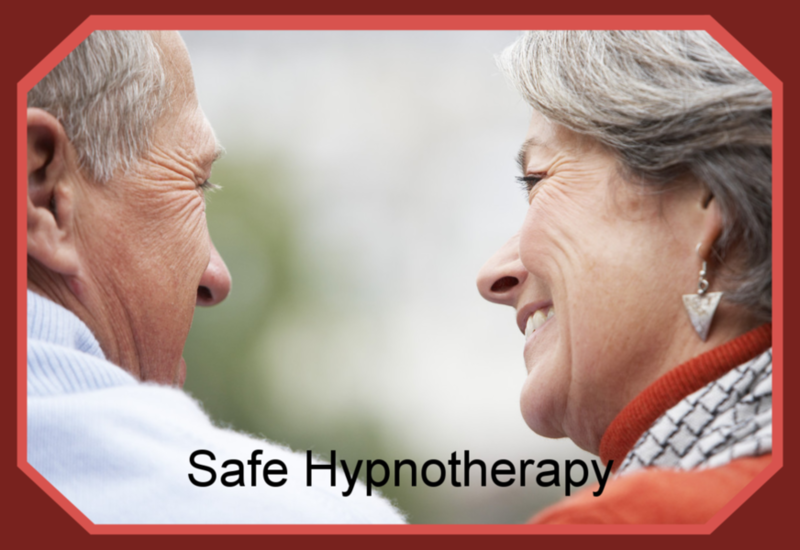 Can Hypnosis and Hypnotherapy Help Me? 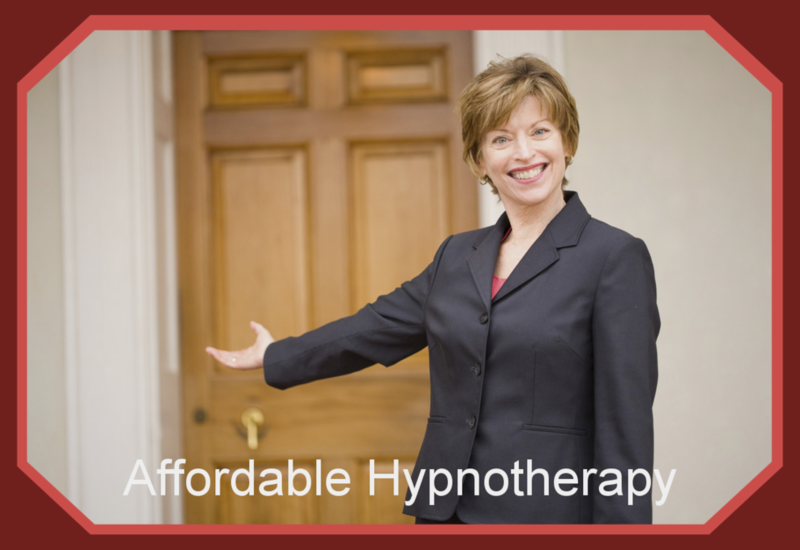 Hypnosis and hypnotherapy at the Louisville Hypnosis Academy can help you control unwanted habits and behaviors or possibly enhance an aspect of your life that you want to improve...regardless of your AGE, GENDER, ECONOMIC POSITION, ETHNIC BACKGROUND, SEXUAL ORIENTATION, or LIFESTYLE*. 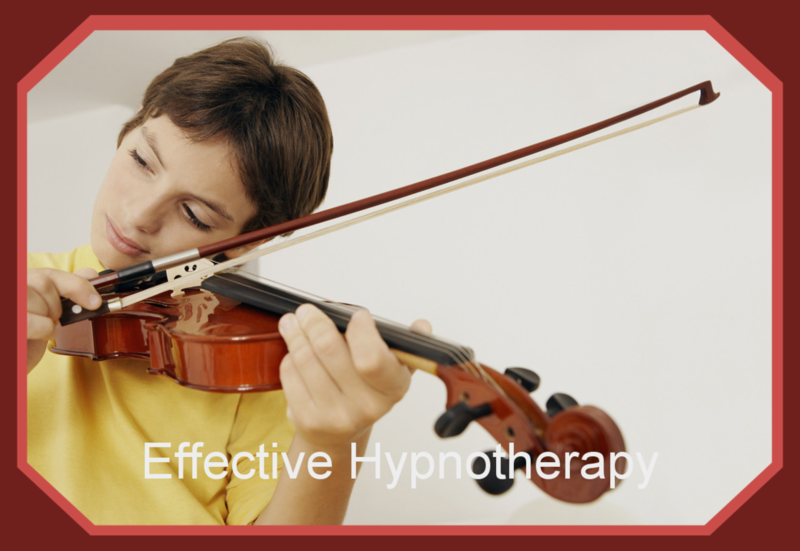 *In general, hypnotherapy is appropriate from children age six and older although that age can vary upwards depending on the child's level of maturity. 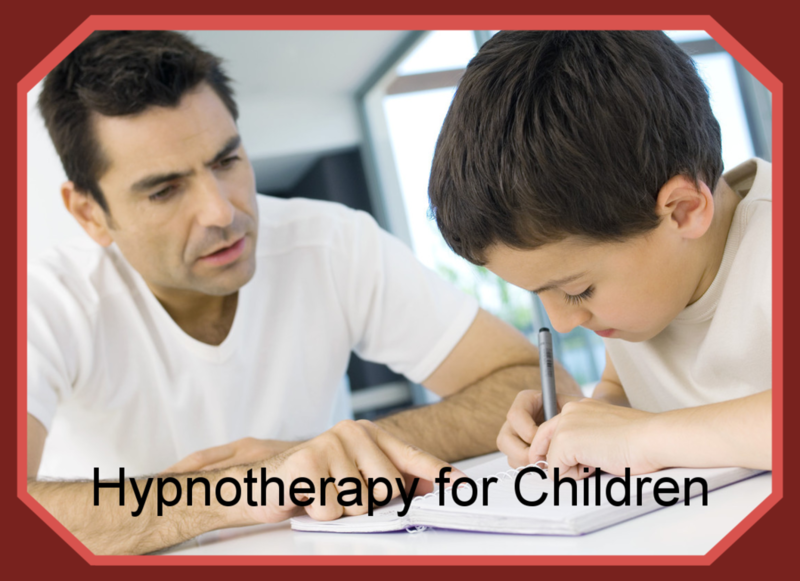 Hypnotherapy for children under the age of 18 is always conducted after consultation that includes the parent(s), the Certified Hypnotherapist, and the child. 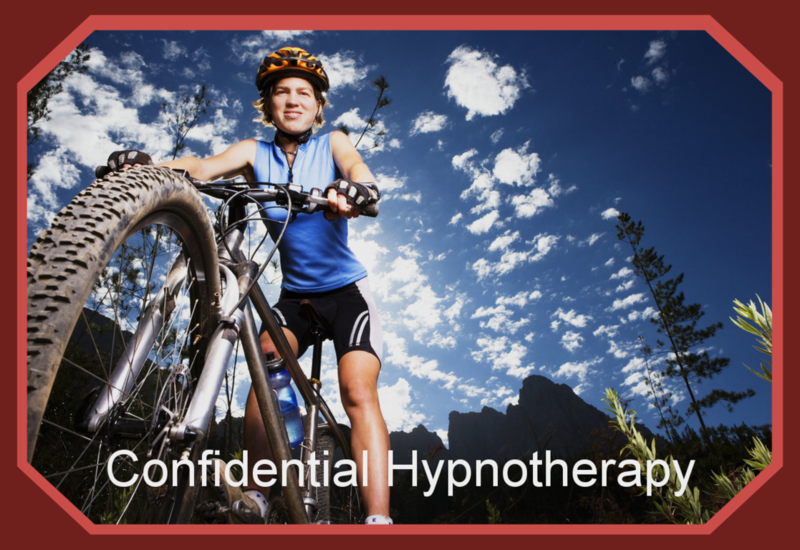 Parental consent and involevent is always required when we work with a client under the age of 18. 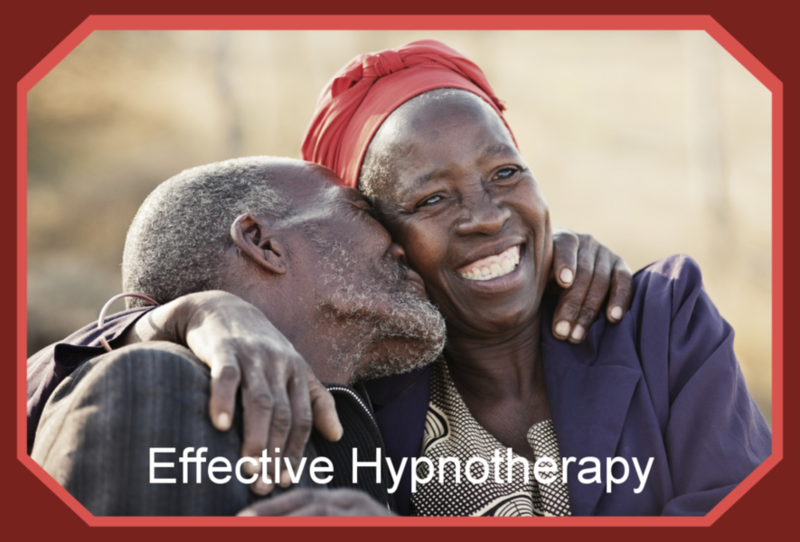 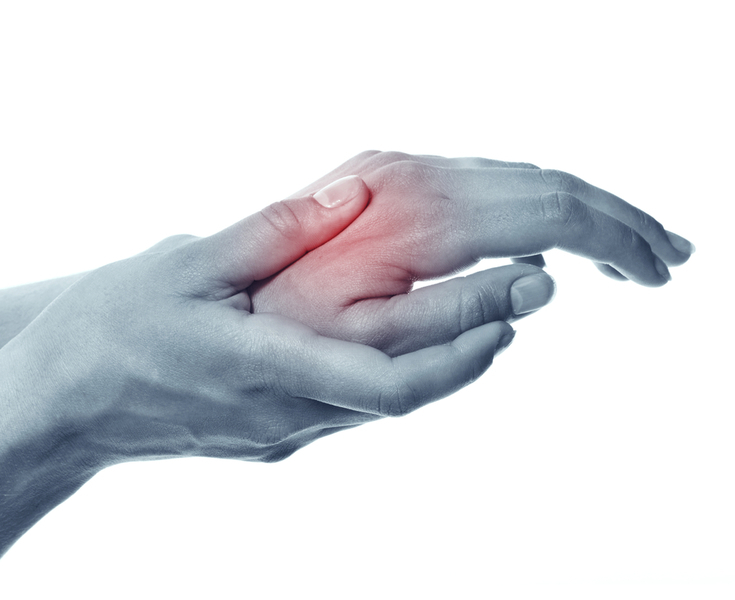 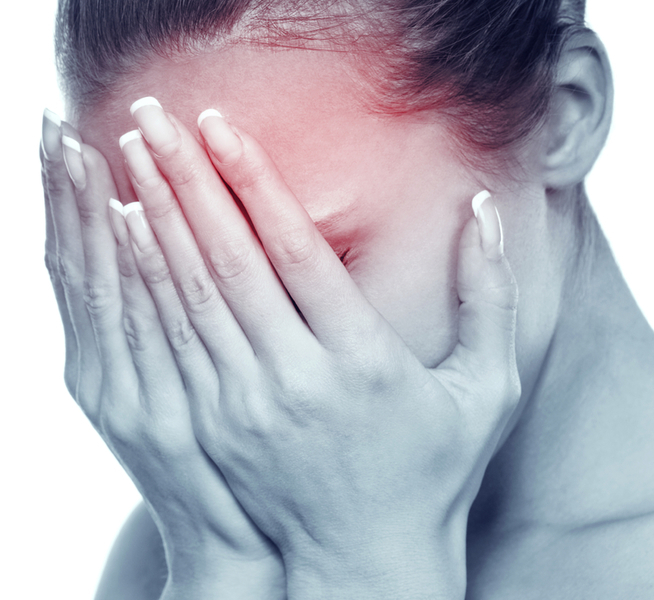 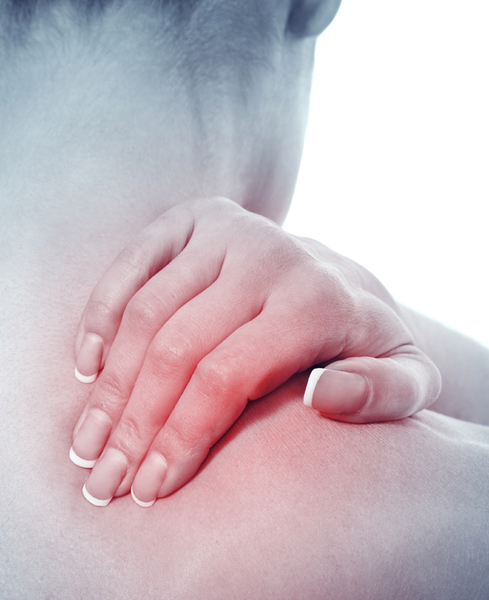 Hypnotherapy may not be recommended for some individuals with diagnosed or suspected mental illnesses or those with an intellectual or cognative impairment. 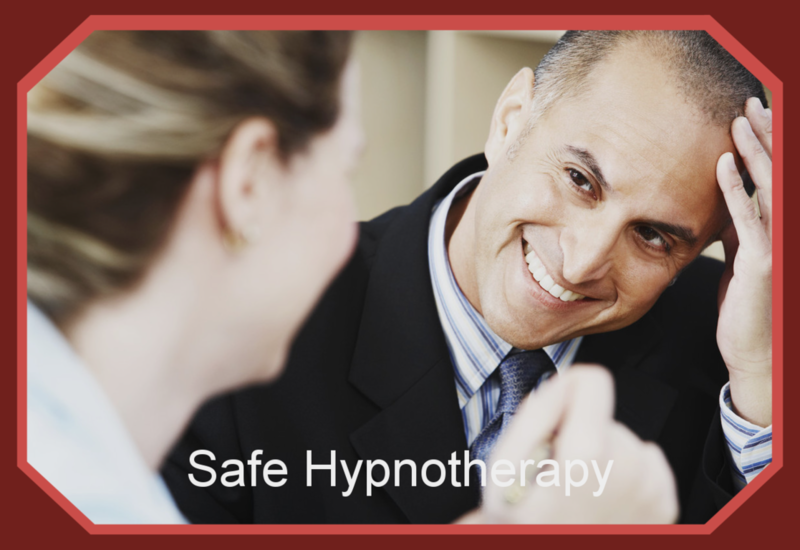 In the latter situations, referral from and/or consultation with of a mental health professional is required. 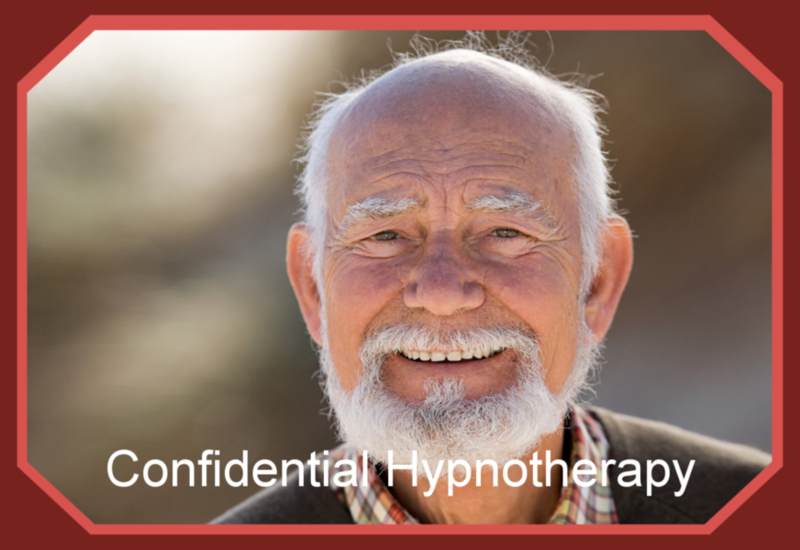 The photos shown in the PHOTO GALLERY are of actual clients of the Louisville Hypnosis Academy or, in order to protect the privacy of clients, representations of actual clients. 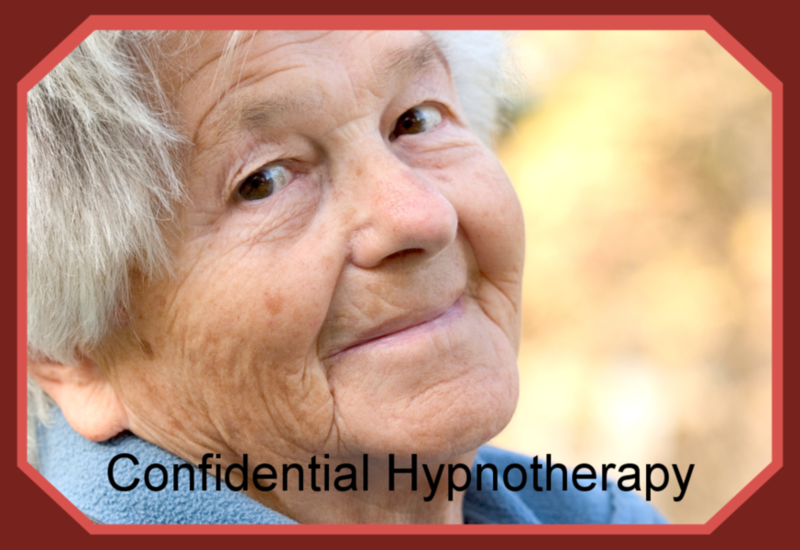 When actual clients are depicted, those clients have agreed in writing to allow the use of their image on our website. 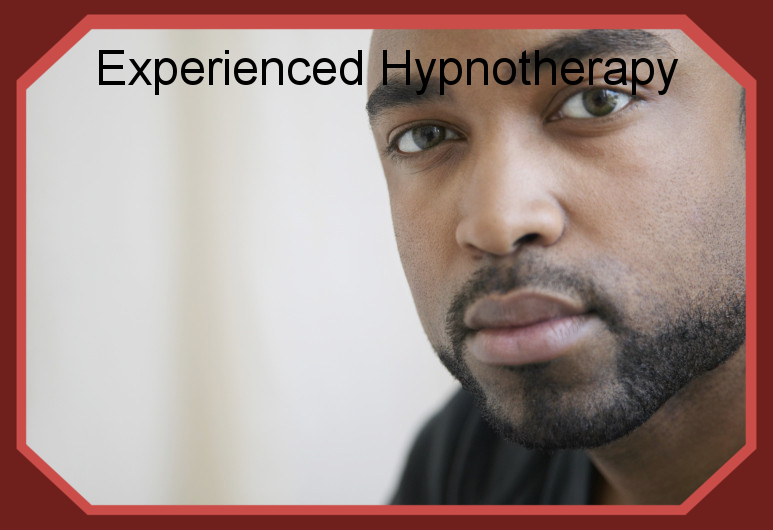 The intent is to show the age, gender, economic, ethnic, and lifestyle diversity of our clients.